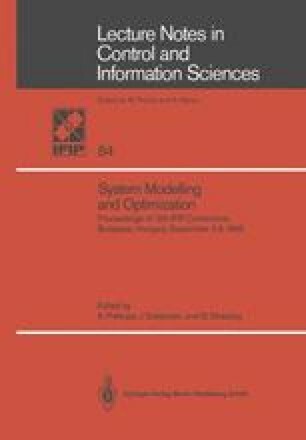 This paper gives a short review of different theories and topics in the fields of Mathematical Programming and Discrete-time Optimal control Theory. Well-known and new results (for instance, the generalized Maximum Principle) are presented within a unified framework. Emphasis is placed in the trends of interplay. New research areas are also identified.